KNIGHTS OF COLUMBUS INSURANCE "Your Shield for Life!" With nearly 2 million members and $109 billion of life insurance in force, the Knights of Columbus is the largest Catholic fraternal organization in the world and one of North America's largest life insurers. 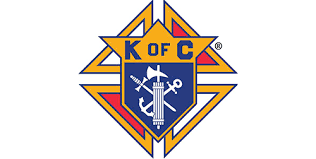 As an organization, the Knights of Columbus helps support a multitude of charitable causes, contributing $1.55 billion and 691 million volunteer hours to charitable projects over the past decade. With the Knights of Columbus, you can make a difference for your community, your Church, and your family. 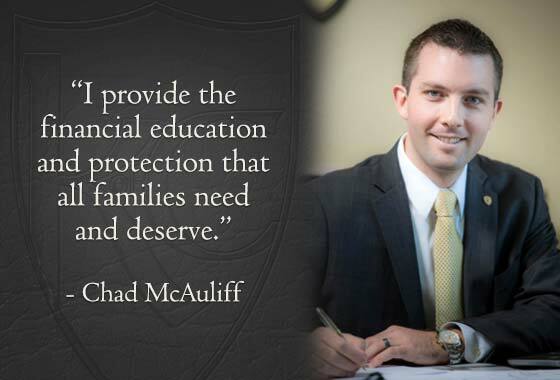 Since our founding in 1882, the Knights of Columbus has been committed to providing financial protection to our members and their families. The Knights of Columbus offers a complete portfolio of top-quality products to our members and their eligible family members throughout the United States and Canada including: permanent life insurance, term life insurance, retirement annuities, long-term care insurance, disability income insurance and fraternal benefits. The insurance program has earned numerous accolades including a Superior rating for financial strength (currently: A+, Superior) from rating agency A.M. Best, and designation as a “World’s Most Ethical Company” by the Ethisphere Institute in 2014, 2015, 2016, 2017, and 2018. The Knights of Columbus is one of only three companies in the life insurance category honored this year. Andrew Wheaton is a General Agent for the Knights of Columbus, serving brother Knights and their families in northeastern Colorado and Wyoming. Andy became a member of the Knights of Columbus in 2009 and shortly after, became a field agent. Andy received a Bachelor of Arts degree in Economics from the Catholic University of Dallas in Irving, Texas. 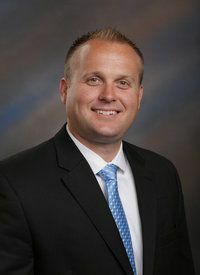 He has also has earned the industry designations of FICF, Fraternal Insurance Counselor Fellow, and LUTCF, Life Underwriter Training Council Fellow. Born and raised in Ft. Worth, TX. Andy and his wife Kate live Morrison, Colorado with their 6 children. Members who meet with Andy and his team of agents will find them knowledgeable and passionate about what they do. 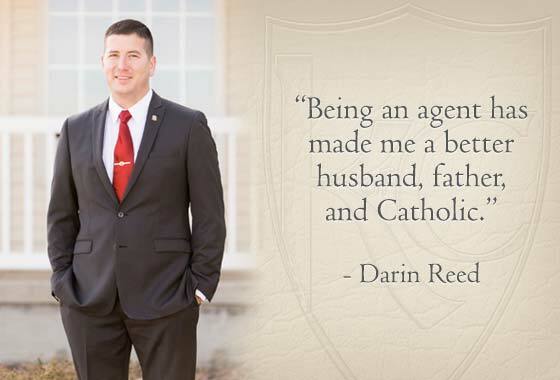 He hopes that the many Catholic families that his agency has been entrusted with will be financially secure through the dedication and persistence of his agents, God’s grace, and the intercession of Father McGivney.